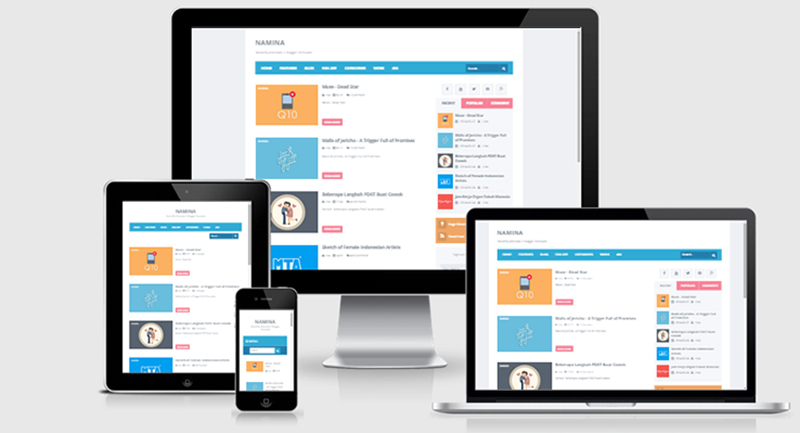 Home > Blog > How Important is a Responsive Template for Your Website? To browse the Internet, most of us use mobile devices. So, if you do not have a responsive template for your website, there will be problems faced by users while surfing your website on their mobile and other preferred devices. We agree that an advanced mobile device will be good enough to surf any website without any problems but a responsive template will only make the task simple. The importance of a responsive template has grown over the years, and website owners need to make a note of ways in which they can ensure that the website template is responsive. Before we move ahead, let us understand what a responsive template is! The responsive template is your websites ability to adapt to different screen sizes and ensure that the proportion of the elements on your website does not change. In this case, the template should be good enough to maintain these readable text change the layout of the website according to the device and ensure smooth flow of content. A responsive template ensures a better experience for the visitors, and that should be a reason good enough for you to pick a responsive template. Apart from the thoughts shared above, here are some points that should motivate you to make your website template responsive. Search engine giant, Google, has done a lot in letting webmasters know that a responsive design of their website will help in creating a better SEO effect. A responsive website is mobile friendly and helps in improving mobile search results. Google, in the past, has done a lot for mobile search results, mobile usability features, and mobile friendly testing tools for webmasters. 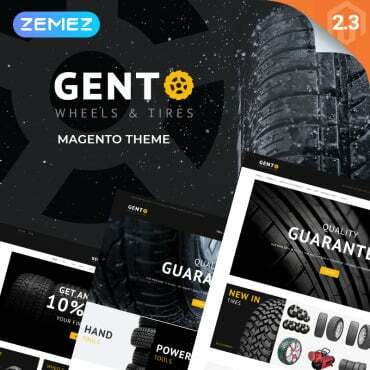 Having a look at the tools provided by the search engine giant, you should be in a position to decide whether you should opt for a responsive template or not. Remember that it is not expensive and it should cater to your business needs. Like LeadNetwork convert traffic into income with the affiliate marketing solutions, responsive template converts visitors into traffic who care to return to your website. 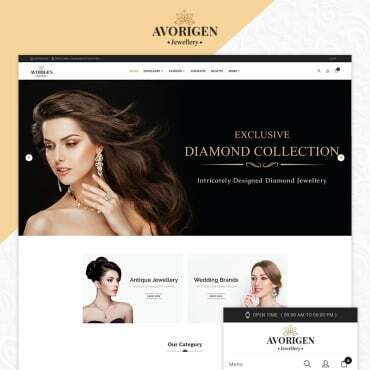 Website owners want people to stay on the website and appreciate the hard work they have put in by investing in the services and products offered by them. It is important to provide a quality experience to your visitors in reading the articles, navigating on your website and checking out your e-store while they are using their preferred device. Providing quality user experience is one of the best ways in which you can maintain loyal visitors to your website. However, you should understand that till the time you’re not providing quality in your offerings, people will not stick to your website even if you have a responsive template. So, be careful and make sure that you’re not focusing on a responsive template only. Talk about ads revenue, and you’ll realize that your ad views will increase drastically if you have a responsive template. In the case of blogs and related websites, ad revenue might be the only source of revenue and, in such cases, it is advisable to make a move and find the template that will be perfect for your website and responsive too! 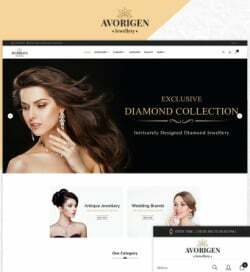 A responsive website is considered to be a time-saving option for visitors and developers. In the case of visitors, they can access whatever they want in no time, and it will be beneficial for them. In the case of developers, they have an opportunity to make necessary modifications and ensure that any issue existing on the website will be resolved at the earliest. Embracing responsive templates will help you run your website seamlessly in the competitive market and progress in the long run. If you’re selling your products and services online, it will allow your visitors to check out they are favorite products in a flash and complete the transaction at the earliest. 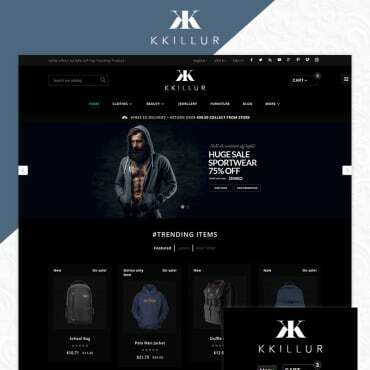 Popular online e-commerce stores like Amazon and many others understand the importance of a responsive template for their e-commerce website, and so it should not be a problem for you to get in line and embrace responsive templates for your website. Opting for a responsive template ensures that you’ll be able to access your work across all devices including phones, tablets, laptops and desktops, televisions and any other device that can load your website. Also, remember that the managing task becomes easy because you have options like editing content through one CMS and make sure that your website will be in a position to adapt to new technology in the future. 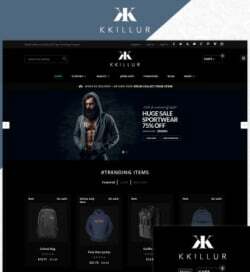 You can find various responsive templates available online, and so it shouldn’t be difficult for you to choose one that is on your mind.